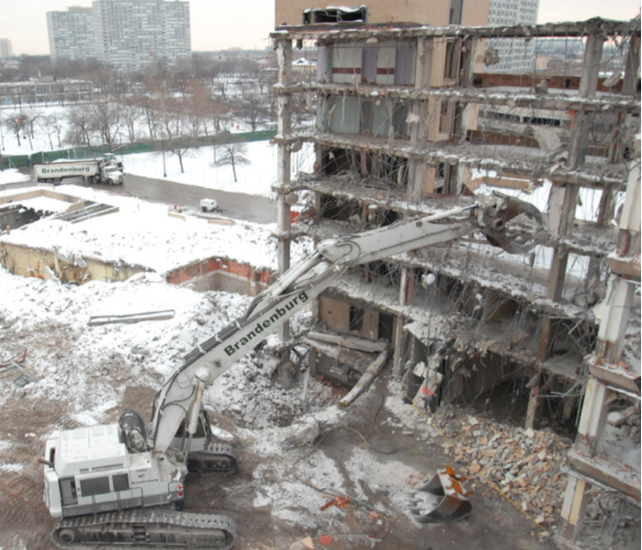 MICHAEL REESE HOSPITAL DEMOLITION – Target Group, Inc. In February of 2009, Mayor Daley led the 2016 Olympic Committee and proposed the 37-acre Bronzeville site of the Michael Reese Hospital as the potential Olympic Village. The hospital campus, located at the 2900 block of Ellis Avenue, is home to 29 buildings, many of which feature a modernist aesthetic characteristic of Walter Gropius’s Bauhaus style of architecture and design. The PBC was chosen to manage the demolition of the Village site.